Why Service Your BMW at Our Dealership? Command the road with Peterson BMW. As your destination for BMW service in Boise, Idaho, we ensure that your vehicle is always in the most capable hands. Every mechanic is ready to deliver auto service tailored to your BMW model, so you don't just get auto service, you get exceptional auto service. With a commitment to high-quality customer service, we ensure that your BMW model is always ready to project its best self on the road. 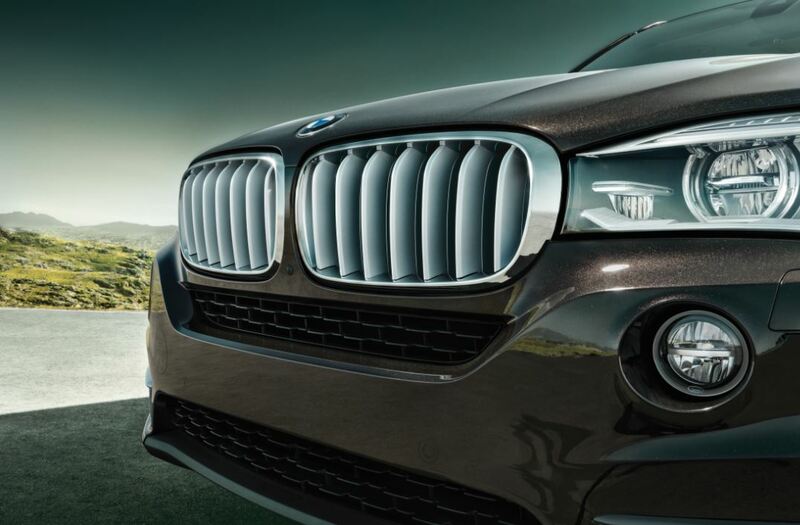 Stop by our BMW dealership to learn more. Service your BMW vehicle at your trusted Boise, ID BMW dealership. At Peterson BMW, we work on the philosophy that exceptional car service is the most convenient. That's why we offer a full range of BMW repair and auto maintenance from one central location in Boise, ID. Our mechanics are primed to perform everything from brake service to an oil change, from transmission repair to tire rotations. Supported by an inventory of authentic BMW parts, there is nothing our team can't do for your vehicle. Visit our BMW service center to experience auto service at its finest. Whether you're cruising toward the Sawtooth National Forest or making your daily commute to downtown Boise, ID, Peterson BMW will make sure that your vehicle is ready for the drive. Schedule everything from car maintenance to complex repairs at our BMW dealership. Give us a call today.